The New Orleans Saints hold the advantage in the recent rivalry with the Tampa Bay Buccaneers, winning 10 of the last 14 meetings outright. But the Buccaneers stunned the Saints at the Superdome earlier this season, and they're 6-3 against the spread over the last nine encounters between the teams. Tampa Bay shoots for the season sweep of New Orleans on Sunday afternoon. The Saints just lost for the first time since September, taking a tough 13-10 decision at Dallas last Thursday. New Orleans trailed the Cowboys at the half 13-0, pulled to within a field goal in the third quarter but could get no closer as its 10-game winning streak came to an end. On the night, the Saints produced only 176 yards of total offense and only had the ball for 23 minutes. 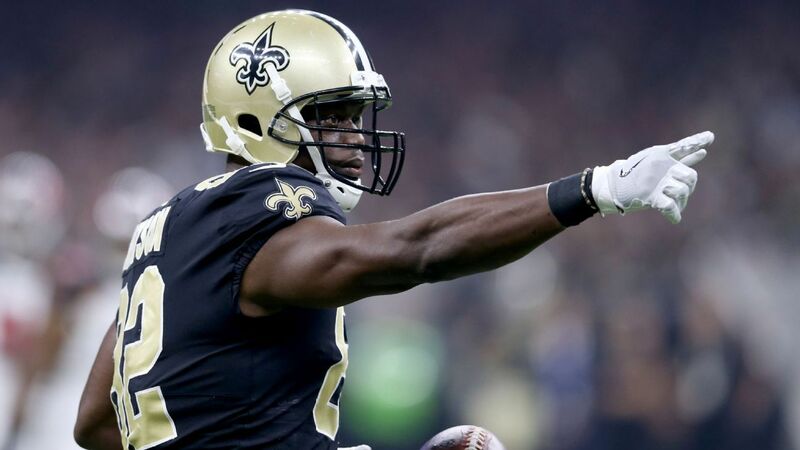 With just over two minutes to go, however, they had possession with a chance to tie or win the game until a Drew Brees interception ended the comeback. Meanwhile, the New Orleans defense held Dallas to 308 total yards and just one touchdown while recording seven sacks. Prior to last week, the Saints had outrushed each of their previous nine opponents, going 9-0 ATS in the process. At 10-2 overall, New Orleans leads the NFC South by four games over Carolina and trails the Rams by just one game in the battle for the best record in the NFC. The Saints also own the head-to-head tiebreaker on Los Angeles. The Buccaneers sail a two-game winning streak into this contest after upsetting Carolina last week 24-17. Tampa drove the opening possession of the game 75 yards to a touchdown, led 17-7 at the half and hung on from there for the outright victory as four-point home dogs. On the day, the Bucs got beat along most of the stat sheet but won the turnover battle 4-1, creating a plus-six-point differential. Tampa has now outgained six of its last eight opponents. The Bucs are also now 4-2 SU at home this season and 2-0 both SU and ATS as home dogs. At 5-7 overall, Tampa trails Minnesota by 1.5 games in the battle for the second NFC Wild Card. New Orleans is coming off a tough loss last week but might be primed for a rebound this week. Tampa, on the other hand, just pulled off a divisional upset but might be ripe for a letdown. Smart money here gives the points with the Saints. The total has gone under in 14 of the Saints' last 20 games vs. the Buccaneers. The total has gone under in five of the Buccaneers' last six games vs. their division at home. The Saints are 6-1 ATS in their last seven games on the road.